1. 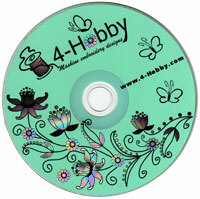 Transfer embroidery file you received from us to the memory card of your embroidery machine. 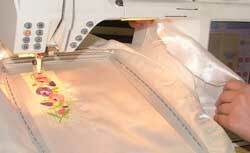 The embroidery file, together with the color card are compressed into a ZIP file. Unzip the file to a folder on your computer using WinZip or a similar program. 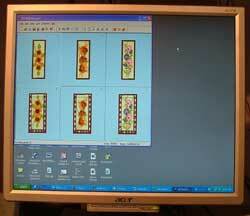 Color card you can print or open on your monitor but don't forget to mark steps "done". 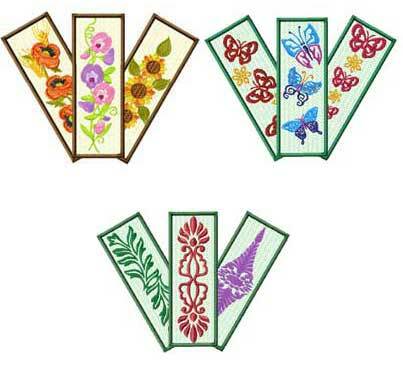 We use as example sweetpea flowers bookmark. 5. 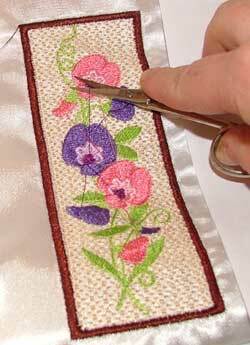 Before embroidering the final color - the frame - stretch some material across the back of the embroidery. 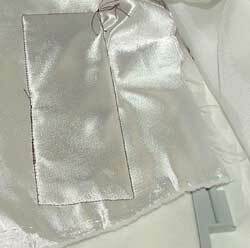 It should be silkier fabric, we like satin. 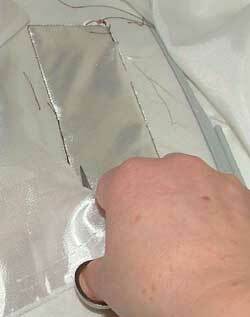 It will hide the threads at the back of the embroidery. 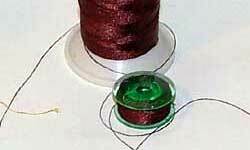 In our color chart you'll see "put your back fabric here" instruction on this step. 9. Embroder the final color (frame). 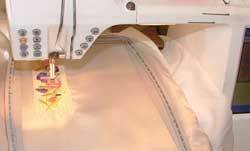 Remove the finished embroidery from the machine, take it out of the hoop and carefuly cut neatly along the edge of the motif. 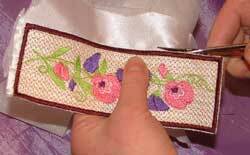 Add to this fine bookmark matching glasscase - and you have a great gift.